I have the basic cheap memory foam earplugs but they block too much which is a problem for using the intercom and also not very safe so I'd like to upgrade to some better ones. 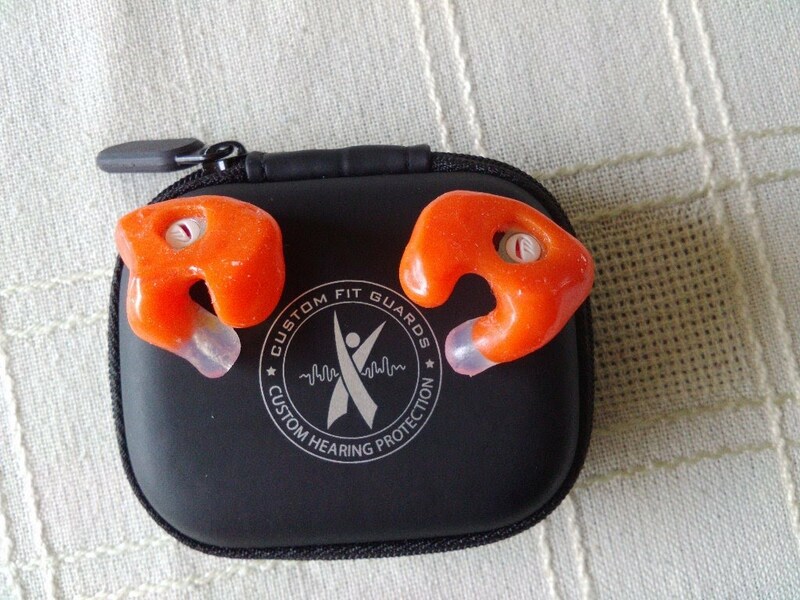 Do you guys use earplugs and recommend any? They're for a good price, have you tried using an intercom with them? Yes use intercom all the time never had a problem in fact I find music sounds better with them in. 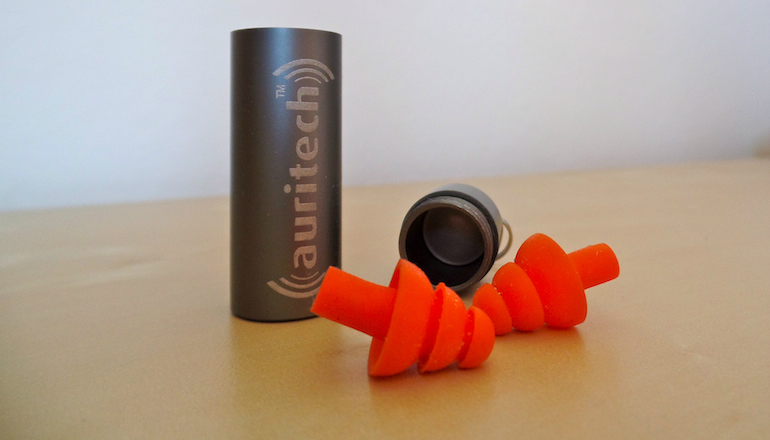 I have been using the auritech ear plugs for over 3 years now, which makes the high price much easier to swallow. Simply run them under the tap with some water and soap to clean them, and they are as good as new. They also come in a neat metal storage tube (which I attached to my keys) so I don't lose them... like Murf did!!! Seeing as everyone is showing theirs, I'll show mine too! Work perfectly and so very comfy.